Priyanka Chopra opens up about the rumors about her feud with Duchess Meghan Markle. 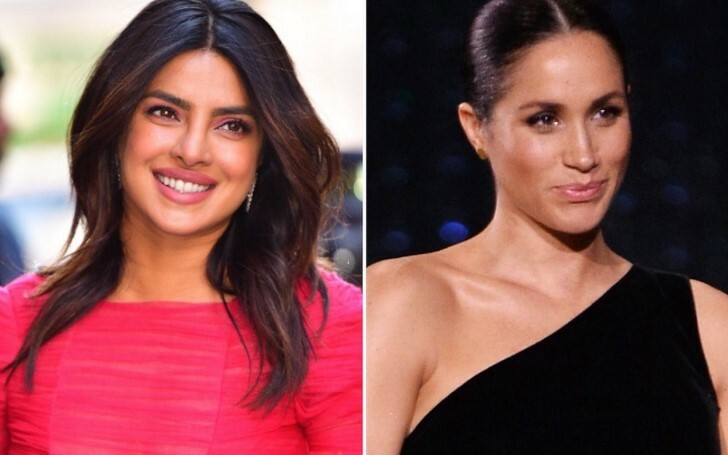 Recently the internet is buzzing with rumors regarding Actress Priyanka Chopra holding a grudge against her longtime star friend Meghan Markle for not attending her marriage ceremony with singer Nick Jonas in India. However, the 36-years-old star exclusively shared regarding their ongoing controversy on a show called Watch What Happens Live with Andy Cohen recently on Thursday. "They said that you didn't go to her baby shower because you were pissed at her." "Oh, my God. No, it's not true." According to ET, Markle was unable to attend the ceremony because of her ongoing maternal period where doctors restricted her to travel. 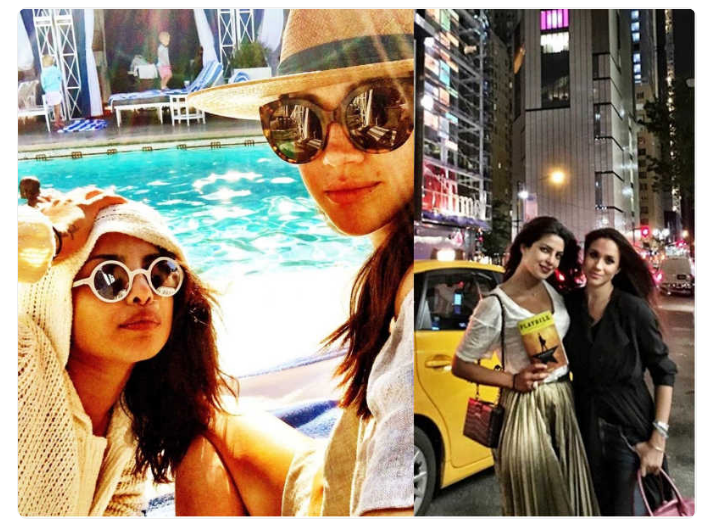 Furthermore, there were more rumors that Priyanka didn't attend Meghan's lavish star-studded Baby shower ceremony for her upcoming baby with Prince Harry at Dublin. Did You know: Priyanka Chopra Rumoured To Be Pregnant; Any Truth To It? However, 'In My City' singer, Priyanka cleared all her rumors regarding her animosities with Meghan confirming it as a random fanmade hoax for clickbait.